We seem to have a paradox. In any leasing arrangement, one party must inevitably lose (or both parties exactly break even). Why would leasing take place? We know that leasing is very important in the real world, so the next section describes some factors that we have omitted from our analysis thus far. These factors can make a lease attractive to both parties. In our Tasha example, a lease payment of $2,500 makes the lease unattractive to Tasha, and a lease payment of $2,000 makes the lease very attractive. What payment would leave Tasha indifferent between leasing and not leasing? Tasha will be indifferent when the NPV from leasing is zero. 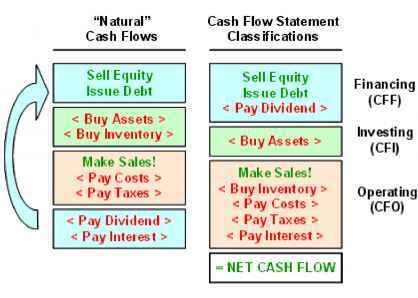 For this to happen, the present value of the cash flows from leasing instead of buying will have to be -$10,000. From our previous efforts, we know that the lease payment must be somewhere between $2,500 and $2,000. To find the exact payment, we note that there are five payments and the relevant rate is 5 percent per year, so the cash flow from leasing instead of borrowing must be -$2,309.75 per year. Now that we have the cash flow from leasing instead of borrowing, we have to work backwards to find the lease payment that produces this cash flow. Suppose we let LP stand for the lease payment. Referring back to Table 26.2, we see that we must have that -LP x (1 - .34) - $680 = -$2,309.75. With a little algebra, we see that the zero NPV lease payment is $2,469.32.